There is a follow up session that will be conducted. A reminder e-mail will be sent. Do watch the video and read through the links that has been set on this page. Take a look at the Team report that was given to you. Do ask yourself, if you have a balanced in your team. If your team is not balanced, what can you do about it. These are the 3 Team roles associated with Task centric behaviours or folks who have the immense drive to get things done by hook or by crook. These are the 3 team roles associated with people centric behaviours. They like the buzz of people around them and people like them too. These are the 3 team roles associated with cognitive thinkers. Folks who have immense wisdom to pause and think things through. 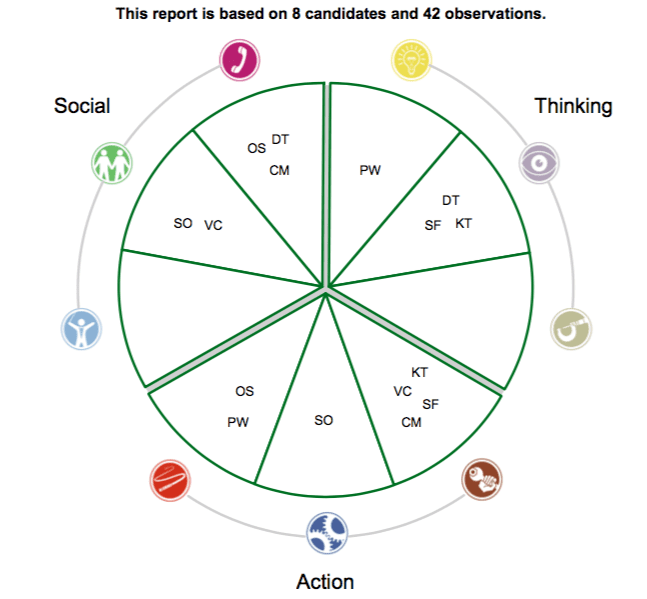 In your assignment you will be tasked to craft the probable team roles of your team members according to 3 broad cluster. You are required to use the Solutions Focus Model as a guide in completing the phase 2 of your project. In your presentation in the first follow up session, you were able to articulate very clearly the problem statement – “Platform”. To understand the problem you have gotten data, and initiated activities to better understand the cause to this problem. Phase 2 will required to complete this project by ensuring you address the following last 3 parts of this model that you need to apply. Complete all parts of the project and submit this assignment in ppts. Do practice how you will present your project on 7 Dec as a communication champion. In your presentation do use, pictures, interviews if you have any, visual media or even props that can better allow you to communicate with the audience. All presentation will be respected with PDPA in mind, so the presentation made is for the training session only. Change is constantly taking place in the business, the market forces and your team. Key to managing change is keeping your team motivated and managing expectations. 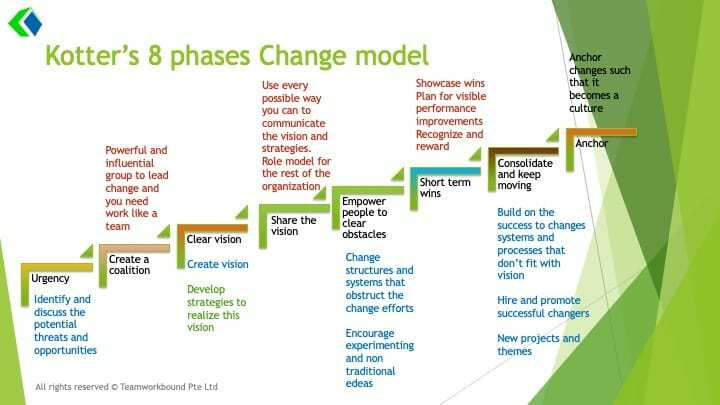 Here is an article from Fast Company that shares with you how you can keep your team motivated during the phase of change. Article link. I would like to encourage you to practice the concepts we have covered in the 5 days of training session I have conducted. The concepts shared is best learnt if you have a platform to practice them. For the certificate presentation, do complete the tasks assigned.